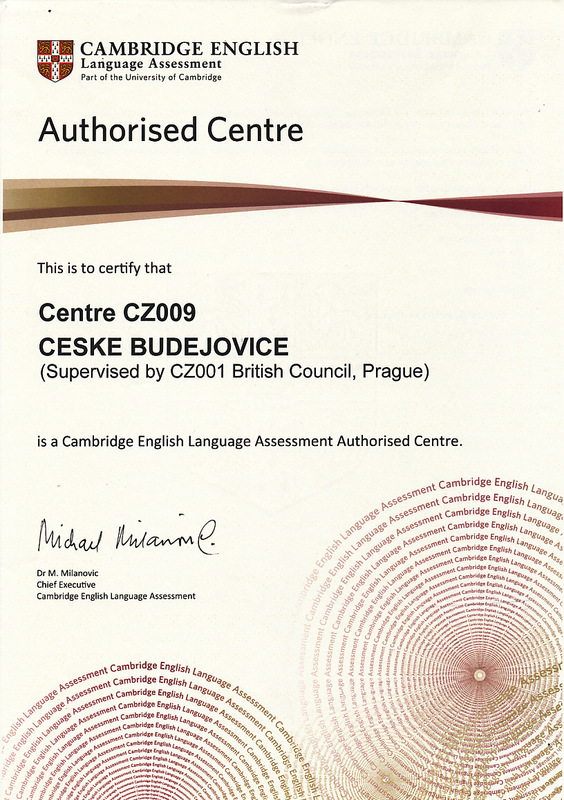 Since 2003 the British Centre has been a Regional Administrator of the internationally recognised Cambridge Examinations. 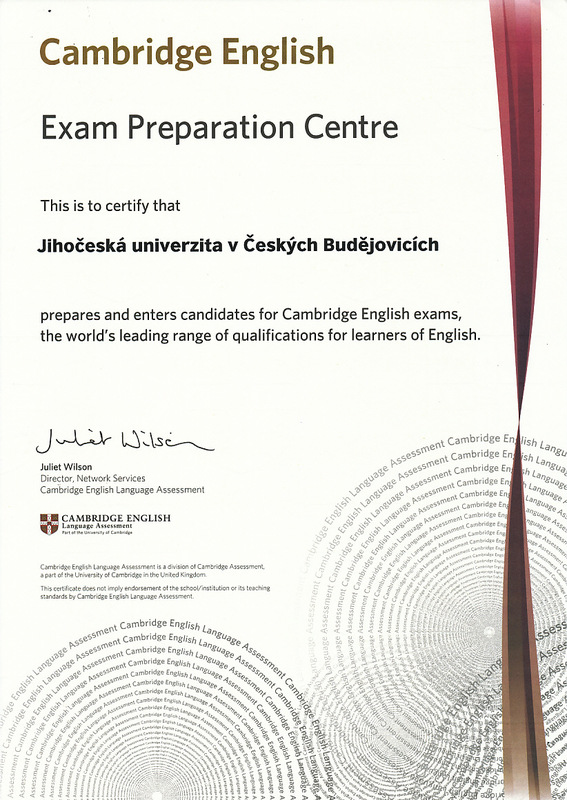 We provide both registration and organisation of the exams in the Region of South Bohemia in co-operation with the British Council in Prague and the University of Cambridge see Authorised Centre and Exam Preparation Centre. They are held regularly in June and December every year; Business, B2 and C1 also in March. 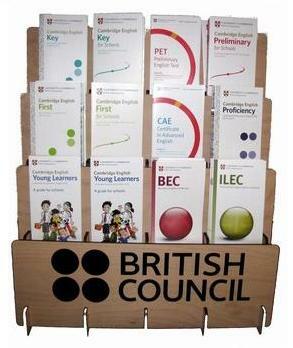 All those who are interested in any kind of exam can use a wide variety of preparatory / study materials in our library. You can download a list of recommended literature and further information here.